Want a better shot at landing a job interview? Let science help you create the perfect resume and cover letter. 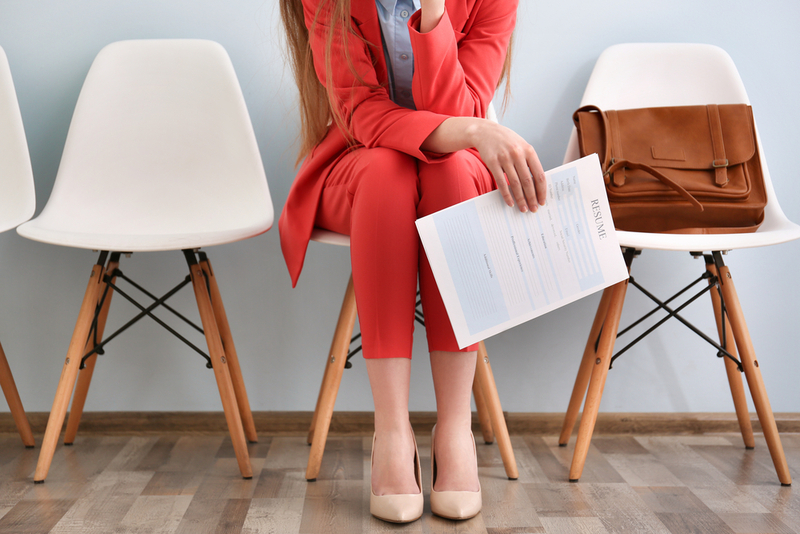 While a resume is never enough to get the job you really want, you do need a good resume and cover letter to land an interview — and you need to be prepared to answer the most commonly asked job interview questions. But how do you define “good”? Or, in lay speak, the researchers tried to figure out what works when it comes to landing an interview, and what doesn’t. motivated, proficient, skilled, knowledgeable, detail-oriented, dedicated, focused, and industrious. I know what you’re thinking. You’ve seen all that before. None of it stands out. “outstanding,” and “superior” in job postings, the more likely it is to receive cover letters and resume​s that include those words. 3. “The less intense self-promotion condition will result in more positive evaluations of job ﬁt and organizational ﬁt compared to the more intense self-promotion and no self-promotion conditions.” Yep: As in many things, it’s all about moderation. Candidates who don’t self-promote at all end up in the “no” pile. But so do those who go crazy with the self-promotion, especially when it doesn’t match their actual accomplishments. Why? Sellers sell… and people don’t always trust heavy-handed salespeople. 5. “When ingratiation tactics are included in the cover letter, organizational ﬁt is expected to be rated higher than when ingratiation tactics are not included.” So while it does sound cheesy to say something like, “Your company is changing the world, and I would love to be a part of it,” it works — especially if the company claims to be changing the world. In other words, organizations want you to say you embrace their values and their mission. Which is why the successful candidates do just that. If you’re hiring a new employee, consider the language you use in your job postings. In all likelihood, what you will get back is what you put out, which often does little to help you find the perfect candidate for your job. If you ask for adjectives, you’ll get adjectives. If you ask for ingratiation, you’ll get ingratiation. The better approach is to say you’re seeking a person who has accomplished certain specific things; then you can decide whether what a candidate has done matches up with what you need them to actually do. If you’re a job candidate, read the job posting carefully. Your goal is to strike the right balance of self-promotion. If the posting includes a number of superlatives, feel free to use a few yourself. See that as a sign of what the company is looking for. But don’t go too crazy. If the job posting is light on superlatives, go light — otherwise your “more intense” self-promotion will be seen as manipulative and off-putting. Then say you want the job. And say why you want the job. Say you’ll fit, and show why you will fit. If you’re hiring, don’t create a boilerplate job posting to use for most openings. Tailor each posting to what you need. And if you’re trying to get hired, don’t shotgun a copy/paste cover letter and resume at every opening. Not only do you need to tailor the skills and qualifications you mention to the particular opening, you also need to tailor your self-promotional language to that of each job posting. While that does mean a lot more work… that’s also the best way to get the interview.